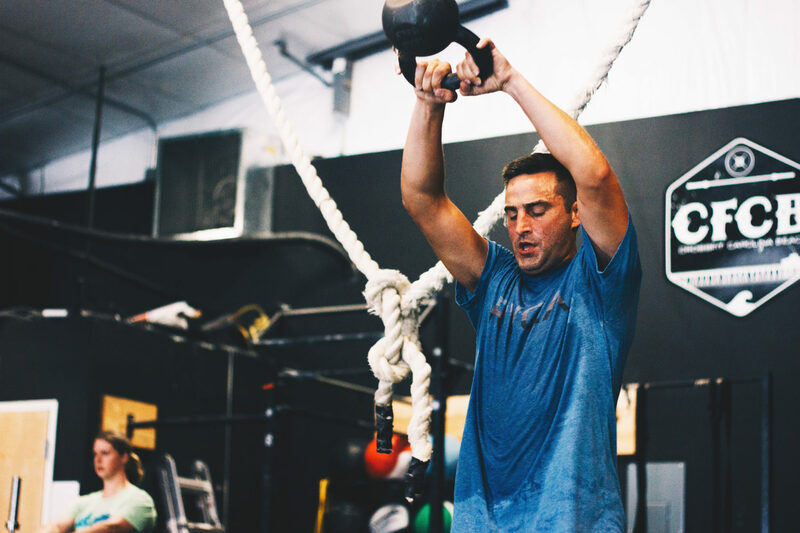 In its true definition, CrossFit is “constantly varied functional movements performed at high intensity.” But, in its practical, everyday life application definition, it’s hands-on fitness at its finest. Good CrossFit is where the coaches are experts in fitness and care about you and your fitness journey, and they invest themselves in helping you reach your goals. CrossFit is unlike anything you’ve ever experienced. It’s fun. It’s supportive. It works.